By Sharon Weiner Green, Ira K. Wolf Ph.D. and Brian W. Stewart M.Ed. Big results in a small package. 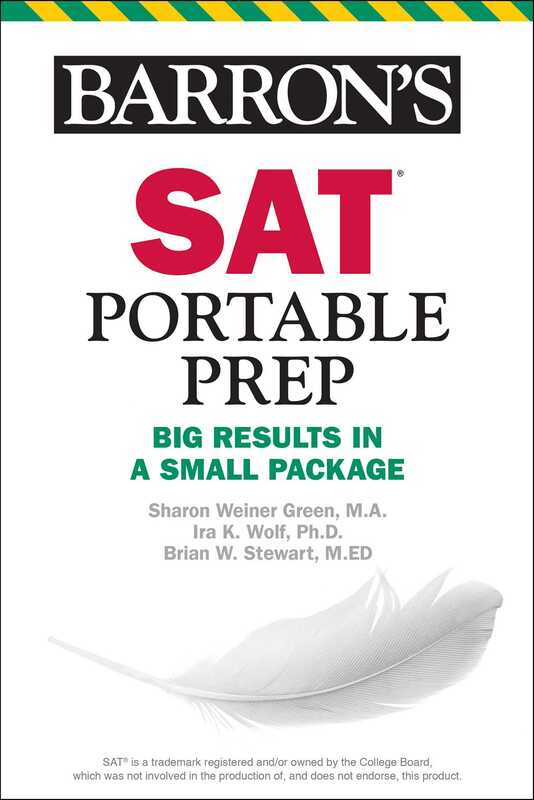 For students who have limited time to prepare, this compact version of Barron's comprehensive SAT test preparation manual provides everything they need to succeed on the test. Previously published as Pass Key to the SAT.